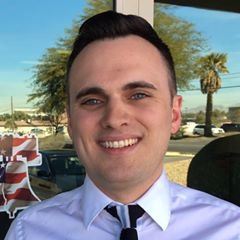 Robert Fellner, executive director of the pension data website Transparent California, was a guest yesterday on the John and Ken Show on KFI Radio. 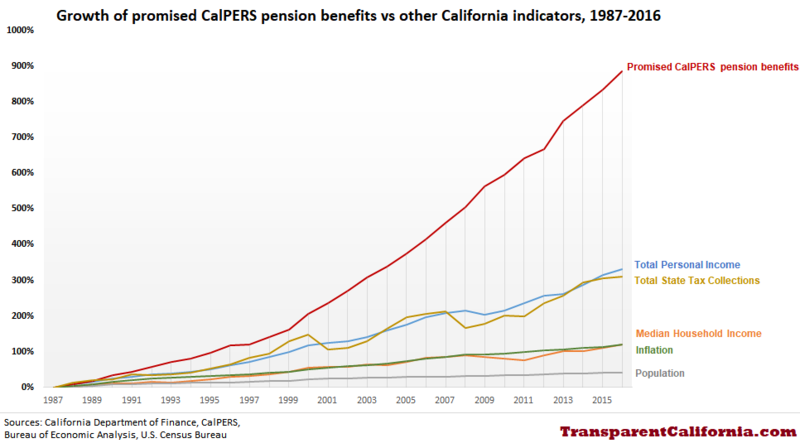 They discussed the latest report in which Transparent California documented a nearly 900% increase in promised CalPERS pension benefits over the past 30 years. To listen to that audio segment, click here. This entry was posted in CalPERS, Pensions, Robert Fellner, Transparent California. Bookmark the permalink.